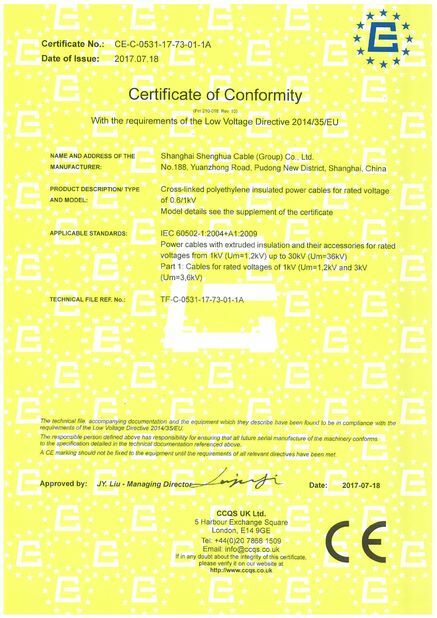 1 Rated voltage of the cables is divided into 6 grades, which is 0.3/0.5kV,0.38/.066kV,1.9/3.3kV,3.6/6kV,6/10kV. 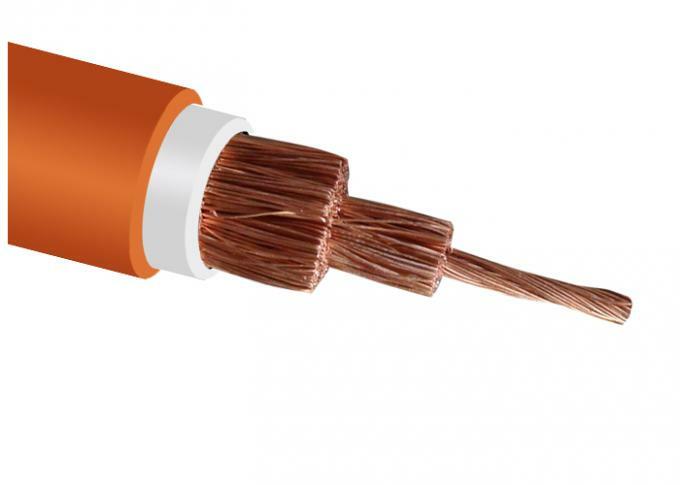 2 There are allowed long-term working temperatures of the cable conductor. 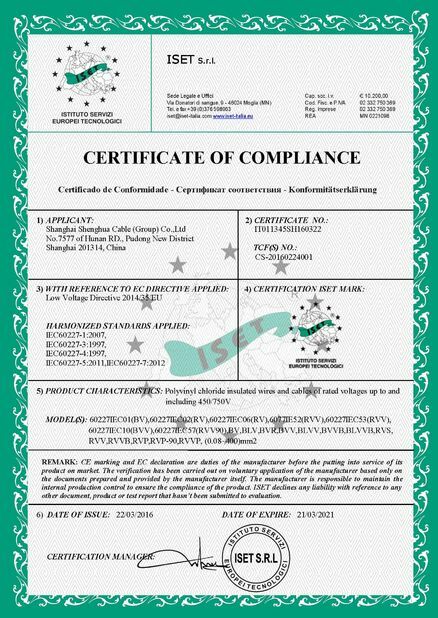 For the cable of U(M)CPT-0.66/1.14, U(M)CPJB-0.66/1.14, U(M)CPJR-0.66/1.14 and 1.9/3.3kV, 3.6/6kV, 6/10kV, the temperature is 90℃;for the other, it is 65℃. 3 Minimum bending radius: For the cable of U (M)CPJB-0.66/1.14, U(M)CPJR-0.66/1.14,it is 15 times of the cable diameter; for the others, it is 6 times of the cable diameters. 4 The grounding wire should be well connected with the earth. 5The cable should be prevented from exposing to the sunshine for a long time. 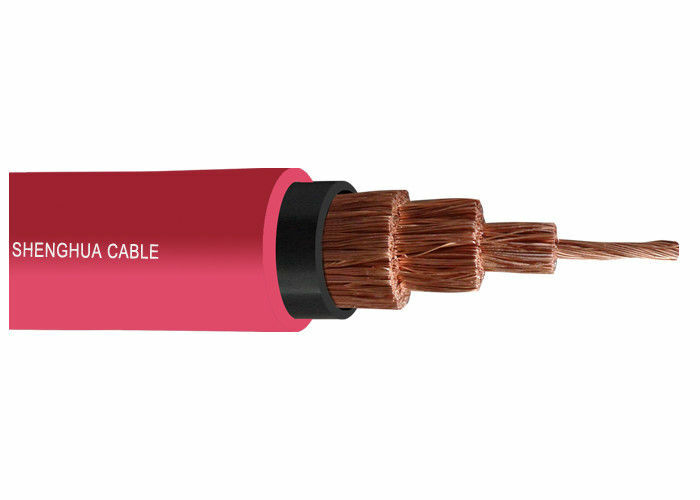 3 For the special mining cable(with bigger cross-section and higher voltage),implement the enterprise standard. We specialize in manufacturing and exporting many kinds of wire and cables. We have professional engineers, skilled workers, advanced manufacturing equipments and scientific management. Our commitment to service and our abilities to provide the ideal solutions for your application is the basis for our growth. When you come to Ninggang, you can expect personalized attention. Our experts will help to identify, solve and supply your flexible cable needs and requirements- for any environment.